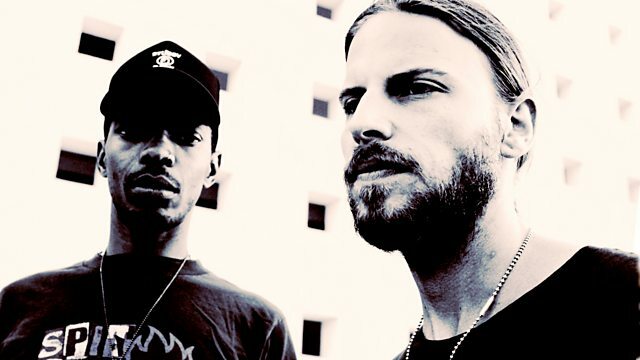 Canada's Art Department take over Radio 1's Essential Mix. Canada's Art Department take over Radio 1's Essential Mix. House legend Kenny Glasgow and No 19 label owner Jonny White joined forces in 2009 to form Art Department when Damian Lazarus asked them to submit a remix for his label Crosstown Rebels. They've gone on to work with Soul Clap, Osunlade and Seth Troxler and released their debut album 'The Drawing Board' in early 2011.